However, a General category candidate does not have any such right of consideration against a reserve category post, the Court clarified. 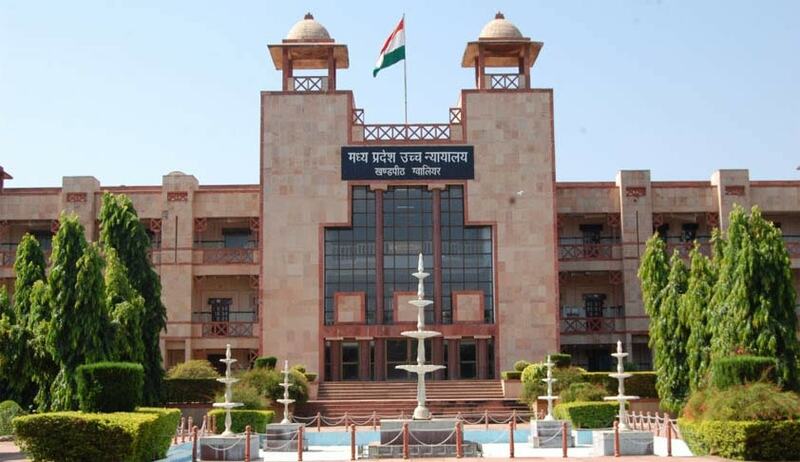 The High Court of Madhya Pradesh has held that a reserve category candidate is entitled to be considered for compassionate appointment against a General category post. Justice Sujoy Paul observed that appointment/candidature of reserved category candidate cannot be rejected solely on the ground of non-availability of reserve category post as per reservation roster.The Court has however clarified a General category candidate does not have any such right of consideration against a reserve category post. Jitendra’s appointment was cancelling for the sole reason that, as per the reservation roster, no post in “SC category” was lying vacant. Deepa Mehroliya’s claim for compassionate appointment was denied on the ground that as per roster, no post in ST category is lying vacant. Both approached the High Court challenging this stand.